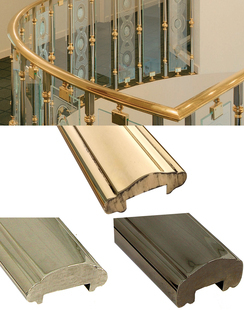 Keep your classic staircase looking great with Grande Forge’s stylish brass handrail. The French craftsmen, who mastered the art of metal forgings, bring you an exclusive collection of brass handrails that are a unique piece of art. 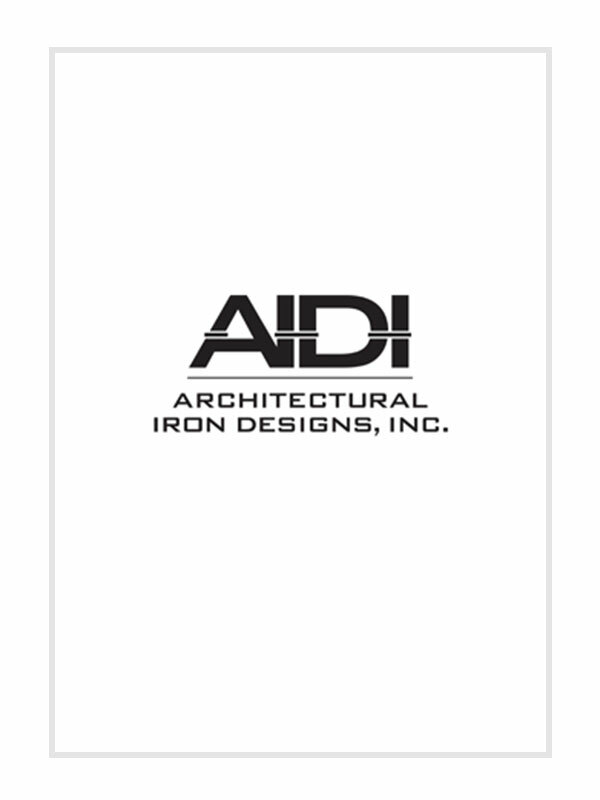 These items fit any architectural style and harmonize with any modern home.